They’re a happy crowd, the expets. Coco Walker does her best to make sure they’re all well behaved. It might take a polite Brit to do that, and Coco is one. 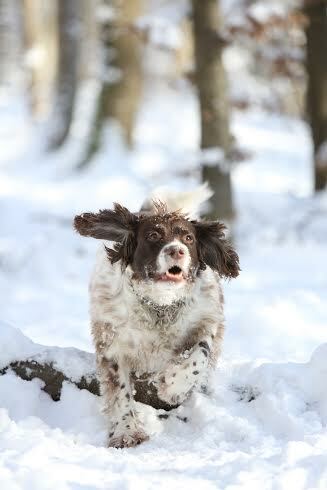 She’s also a springer spaniel. Coco has a hard time with some. 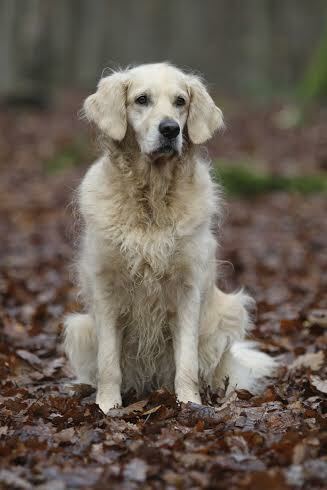 Like Belle here – she’s a wild one! Oh well, she’s only 1 1/2 heard old. 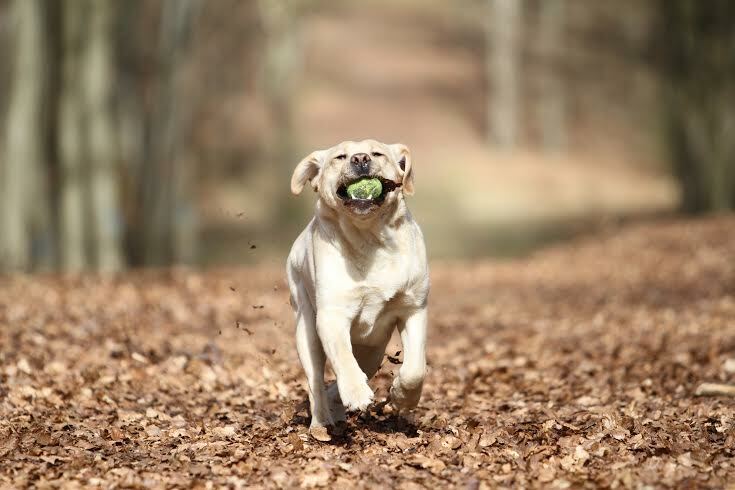 Belle is a yellow Labrador and she was born in Denmark. Young Katla – a.k.a. Mrs Speedy. Another challenge for Coco. 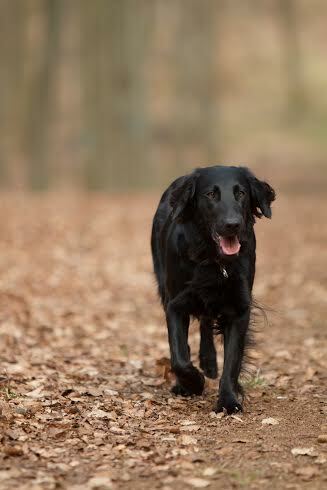 She’s a flat coated retriever. So little, and yet so big. 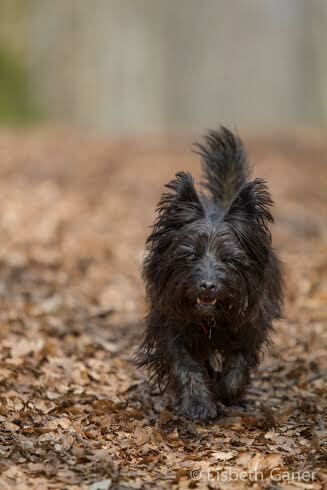 Bayley is a 10 year old black Cairn terrier, and an American. Every group needs a clown. Frodi is happy to take on that role (don’t give up, Coco!) 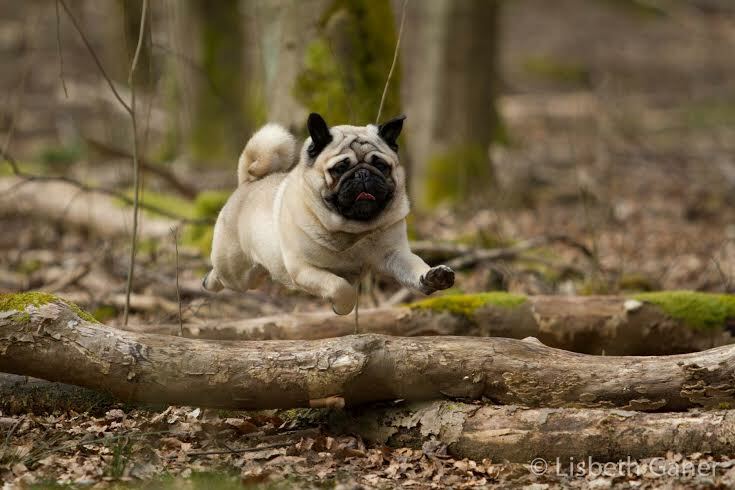 He’s a pug from Germany. Finally Coco gets some help! Ellie is very well behaved. She’s a golden retriever. Bilbo doesn’t give Coco too much of a hard time either, as soft on the inside as on the outside. 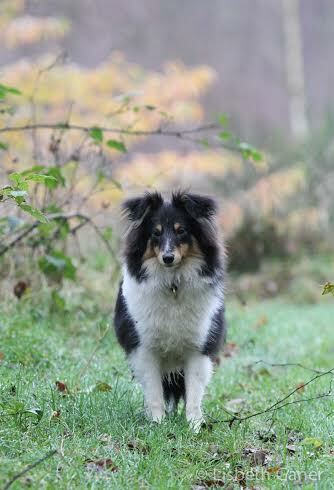 Bilbo is a Sheltie born in Luxembourg just 10 months ago. Benji the puppy is everybody’s sweetheart. 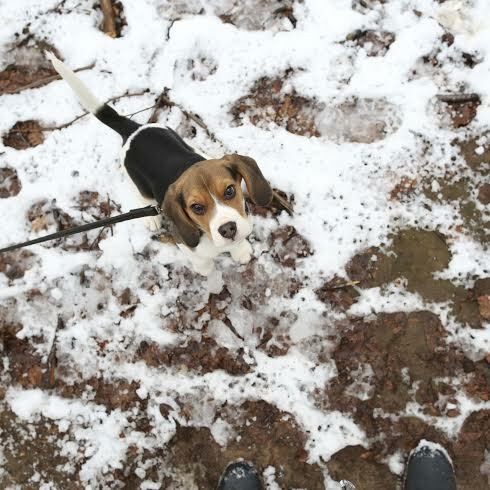 Benji the beagle from Belgium. Meet the rest of the bunch here and read more about our friends the Expets here.